Bolster your Skills. Your Knowledge. Your Career. These one-hour, quick-hitting, power-packed live online learning events are designed with your diverse communication development needs AND your busy schedule in mind! All events are offered FREE TO AWC MEMBERS. KNOW TO GROW events focus on hot topics in our field and skill development. The sessions leverage the knowledge and experience of AWC members who have unique or deep expertise in their area of the communication field. SPEED MENTORING events focus on career development and advancement. 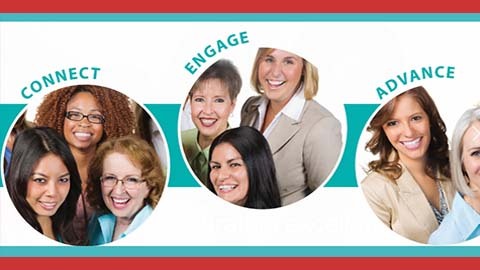 The sessions leverage the career depth and perspectives of AWC members who have moved into advanced areas of their organization, field, or business ownership. This entry was posted in News Articles on October 8, 2014 by Lisa.